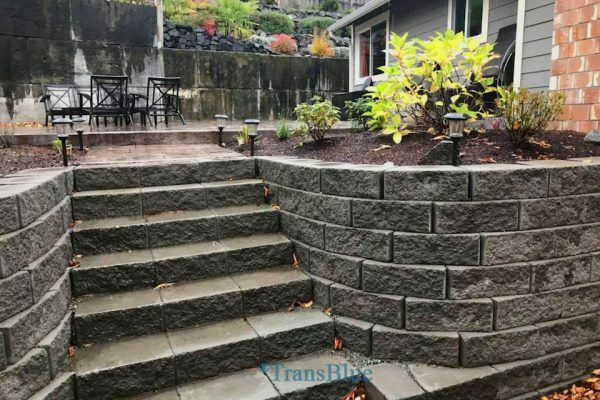 Let Transblue’s team of installers and designers build your next retaining wall. We have the experience you can depend on. 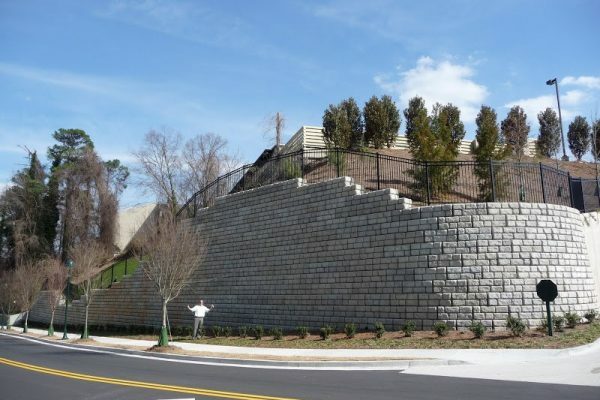 Our lead designers have created, designed and installed over 1500 retaining walls. Each and every installer has been trained in the exact procedures needed to create the very best and longest lasting retaining walls. 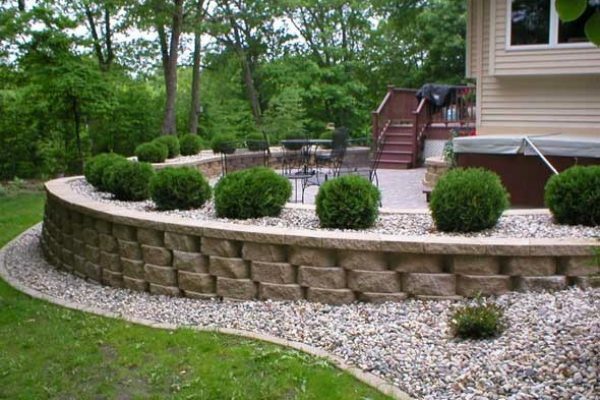 We take absolutely no shortcut with the creation of any retaining wall. We build terraced walls, bulk heads, drainage walls, decoration walls, block walls, commercial walls, erosion control walls, sensitive slope walls, weight bearing walls, plus much more. As soon as you call us, we will set up an appointment for our knowledgeable staff to meet with you. 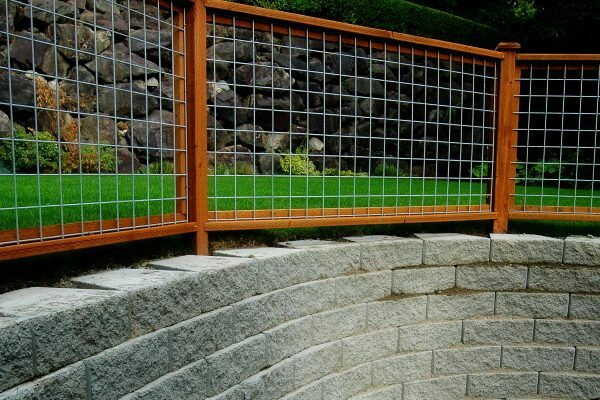 We will provide a proposal for the retaining walls that meet your specifications. Upon acceptance of our proposal we will provide detailed drawings of the walls to be installed. We will work closely with city municipalities for those walls which require permits. If your walls need permits, it’s not a problem. The permit process is very important, but Transblue makes it simple for you. The permit will protect your home, family or business in the long run. The costs for the permits are low in comparison to the cost of building an un-permitted wall that has to be torn down and re-constructed. We will protect you and your family or place of business by doing things the right way the first time. Transblue works closely with all cities and county guidelines. The permitting process is easy and effective. All of our walls are installed with the proper designed drainage program, retaining wall footings, rebar if necessary, geo-tech fabric if necessary, and all of the soil and gravel is plate compacted to the proper compaction rates. Our professionals only install the best walls. 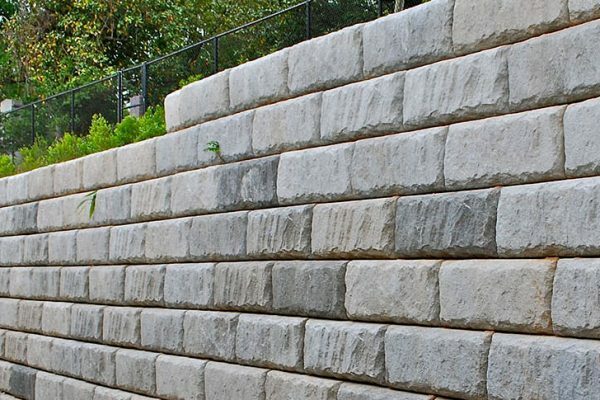 We are familiar with building walls from Mutual Material block, Allen block, Key Stone block, stack stone, rip rap rock, large three to four-man basalt rock, ecology blocks and much, much more. Our project managers will be dedicated to your project from conception to completion. From the simple to the spectacular, At Transblue we build only the best quality walls.